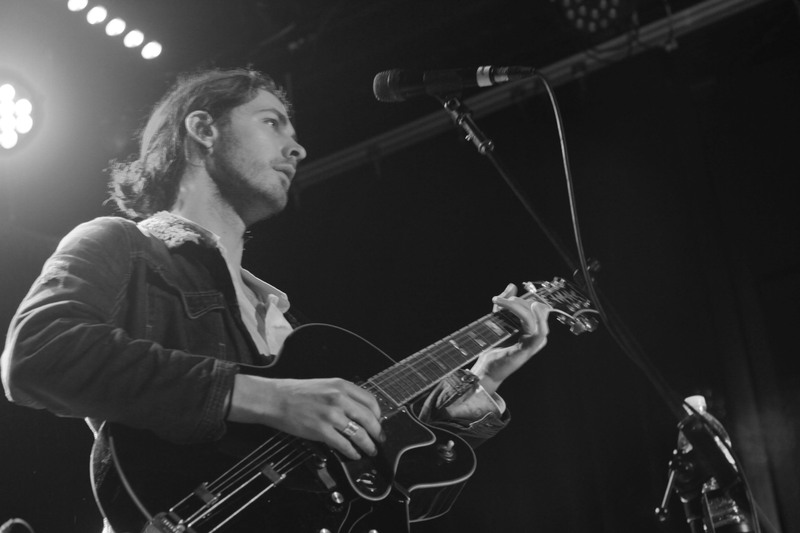 It’s just shy of a year since we interviewed Hozier, the studly Irish crooner, who at the time was selling out his first proper North American tour. 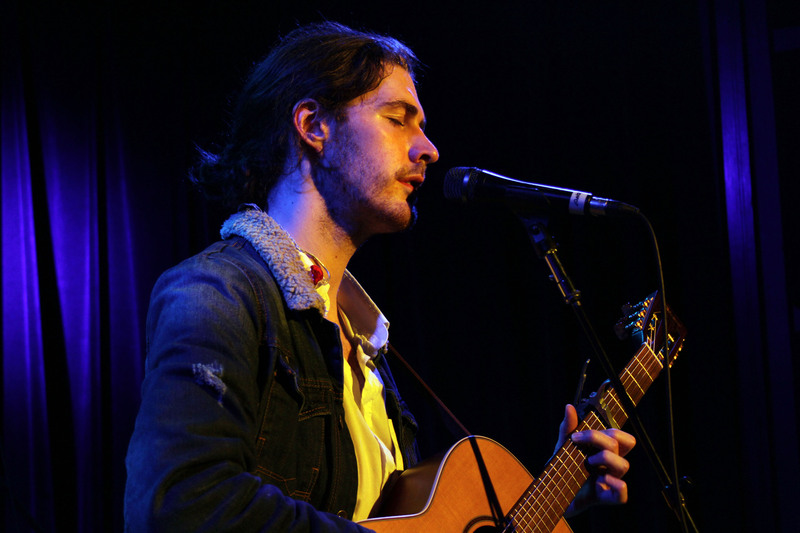 When we interviewed him, he was playing the Red Room at Cafe 939, a 200 person capacity venue. Flash forward to now, where he is currently selling out clubs like the Hammerstein Ballroom, and House of Blues across the country. His hit single “Take Me To Church” can be attributed to his rapid ascent to success, as it has maintained heavy airplay on the radio for nearly a year. The song was nominated for Song of the Year at this year’s Grammys, which the singer also performed at, alongside Annie Lenox nonetheless. The star is rising quick for the 25 year old singer, and with a Coachella performance on the horizon, it seems as if it will only keep rising from there. Be sure to keep up with him, as he recently debuted his new single “Work Song” on the Tonight Show, and the song has officially entered the American Billboard charts. 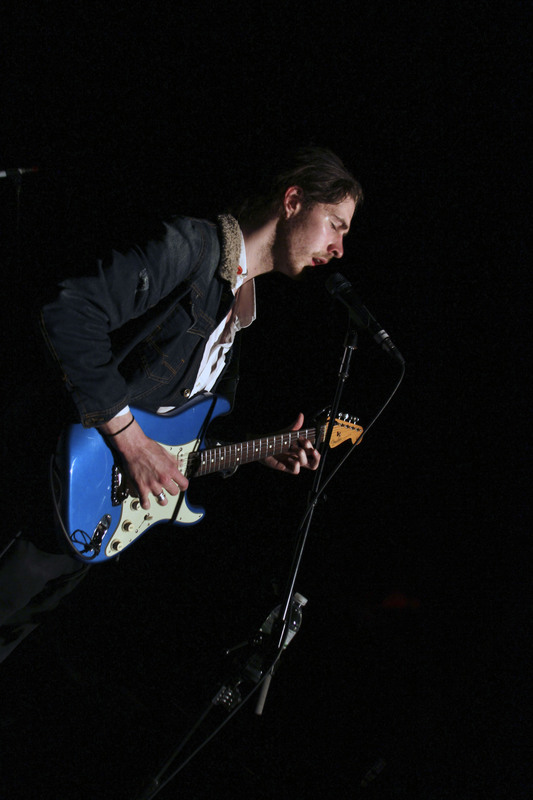 Here’s our chat with Hozier last year!